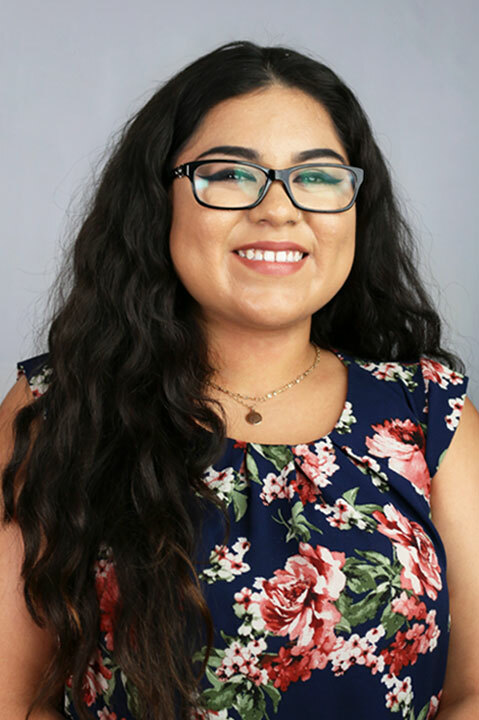 Andrea began her insurance career in 2016 as a receptionist at Gaspar Insurance. With over 4 years of customer service experience, she was able to quickly grasp the concept of the industry. In 2017 she became a licensed life, accident & health agent. She has recently taken on the role as a life & health account executive. On her spare time, she enjoys traveling, cosmetology, and spending time with her friends and family.